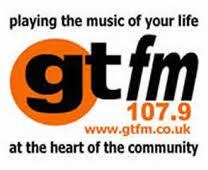 GTFM is a community radio station serving Pontypridd and surrounding areas of Rhondda Cynon Taf in south Wales. The station broadcasts locally on 107.9 FM and online via the station’s website, from studios and offices on Pinewood Avenue in Rhydyfelin, near Pontypridd. The station was started in 1999 by the local Glyntaff Tenants and Residents Association as a community project run by local enthusiasts. 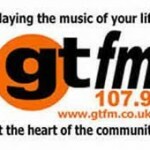 In partnership with the University of Glamorgan, it launched a full-time station GTFM 106.9 under a Access Radio experiment and following full evaluation was licenced as the first community radio station in Wales under OFCOM’s changed rules in 2006 with a license which runs until 2020.